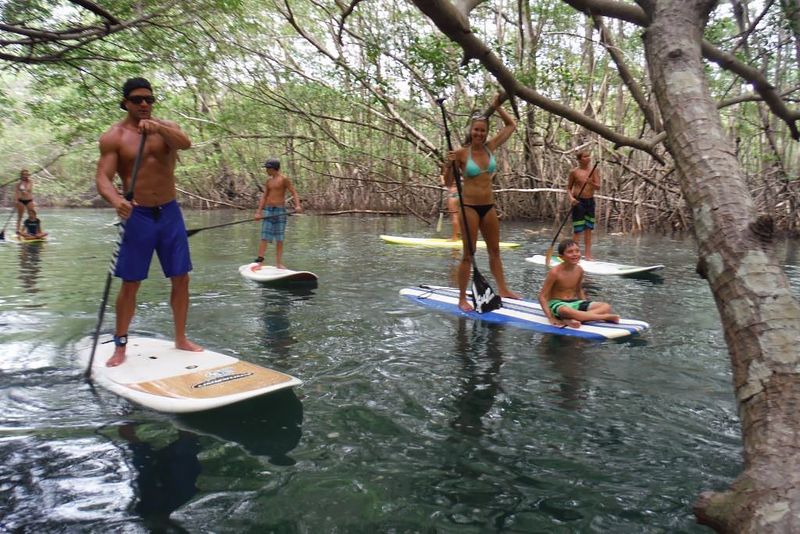 An accredited surf school, Playa Negra SUP Wave Riders offers both private and group lessons designed to help you improve your skills. The company also sells quality SUP paddles and boards, and offers bikes with board racks for rent. With this operator, you can also take guided river estuary and open ocean tours, ideal for working on becoming a better surfer and seeing the local wildlife. Lessons include options for total beginners, intermediate, and advanced practitioners of the sport. Contact the operator directly to ask specific questions, and use the online contact form to request a booking. 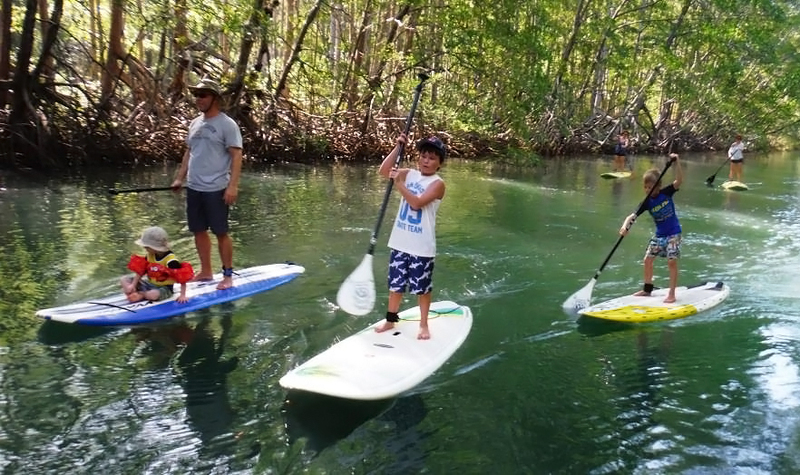 To visit Playa Negra SUP Wave Riders on your holiday in Province of Guanacaste, and find out what else Province of Guanacaste has to offer, use our Province of Guanacaste trip itinerary builder website .